Historically, North America has been the source of the greatest share of worldwide business-to-consumer ecommerce sales. 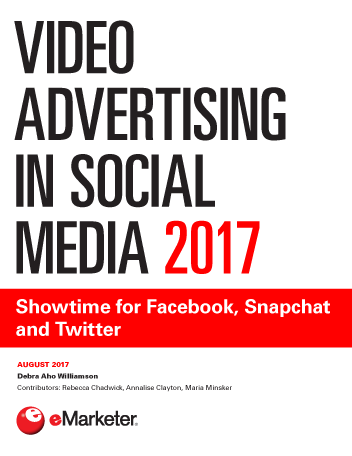 This year, for example, eMarketer estimates the US and Canada will account for 33.4% of all online sales—but that’s down from 35.6% last year and 38.1% in 2010. 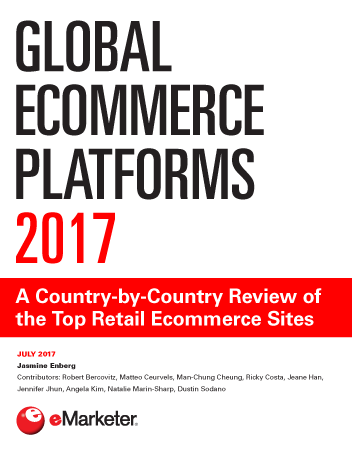 Sales as a portion of the worldwide total are also falling in Western Europe, where many countries have a relatively mature ecommerce market. In 2010, Western Europe made up 28.7% of all online B2C sales, but that will drop 2.5 percentage points this year. Also next year, China will become the main source of online buying in Asia-Pacific, jumping ahead of traditional leader Japan. By 2013, China will have increased its share of the B2C ecommerce total by 10 points compared with 2010, when it made up just 3.7% of the worldwide total. Within Asia-Pacific alone, China’s rise to prominence—and Japan’s corresponding fall—is even more stark. 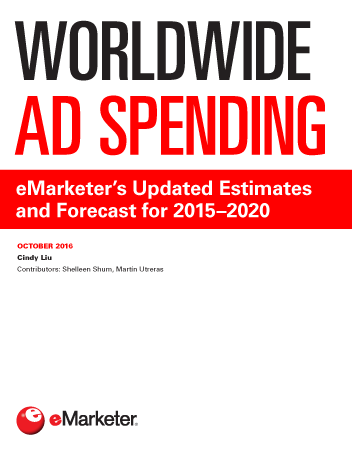 eMarketer forms its estimates of B2C ecommerce spending around the world based on the analysis of estimates from other research firms, historical trends, consumer online buying trends and macro-level economic conditions. Corporate subscribers have access to all eMarketer analyst reports, articles, data and more. Join the over 750 companies already benefiting from eMarketer’s approach. Learn more.